A spectacular ice fountain cake decoration. 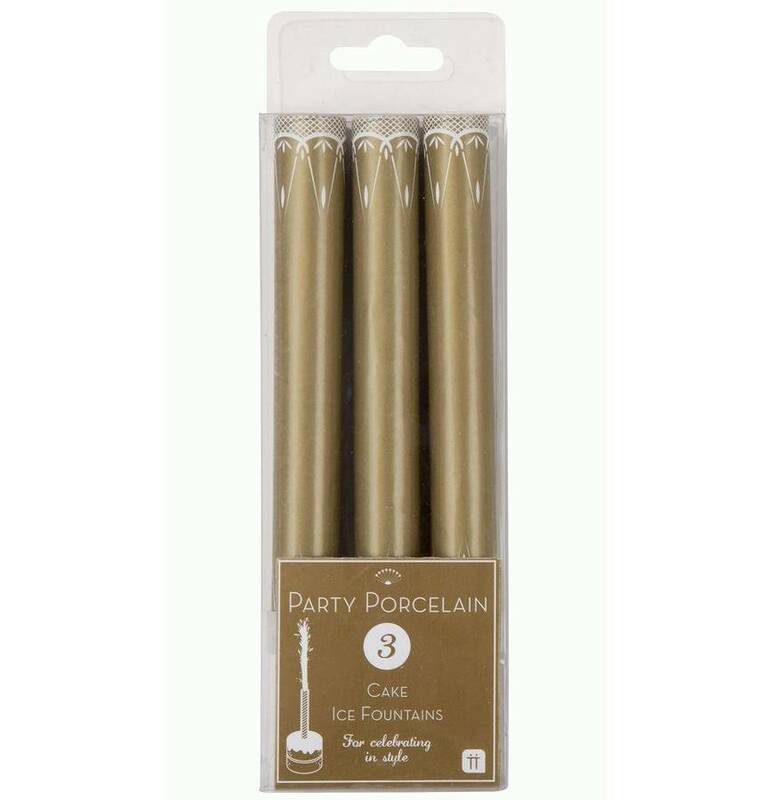 Make a stunning addition to your celebration cakes and other special desserts, light our gold Ice Fountain and stand back and wait for all the oohs and ahhs! Perfect for birthday cakes, Christmas cakes , anniversary cakes ... the list is endless! 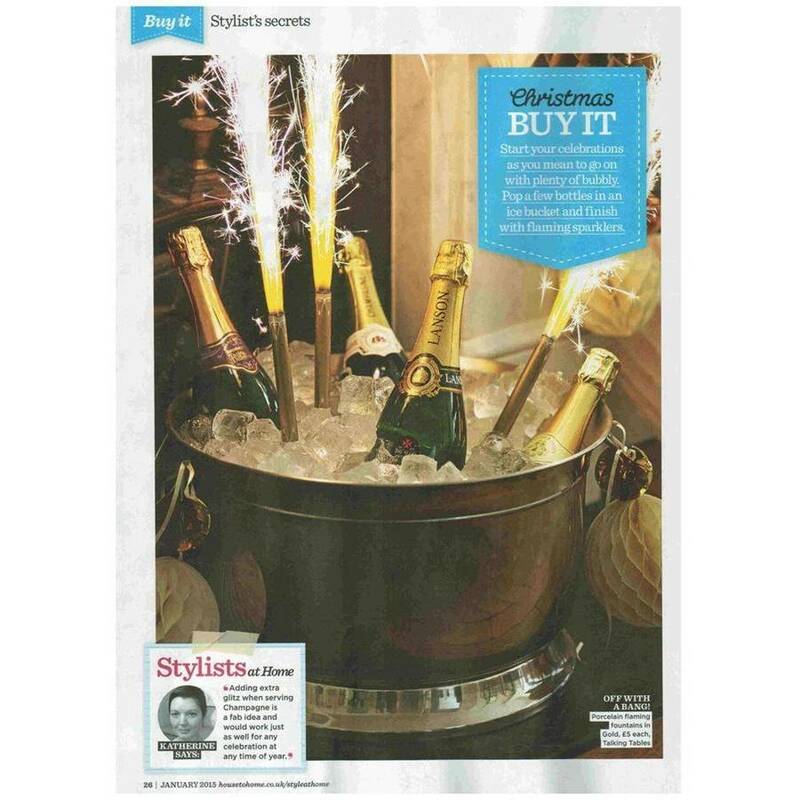 Also perfect for champagne buckets! Two packs. - 3 ice fountains per pack. This product is dispatched to you by Bunting & Barrow.